All tracks written by Leon Lowman, except for 'Bumpin’ On Sunset' which is based on ‘Bumpin’ On Sunset’ by Wes Montgomery and ‘Morning Song’ which was written by Ken Proudfoot. All tracks recorded and mixed at Syntheseas Studios, Narragansett, Rhode Island between 1978 & 1981. 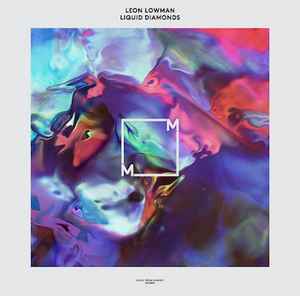 ©Ⓟ 2013 Music From Memory/Leon Lowman. All rights reserved. Manufactured in the EU.